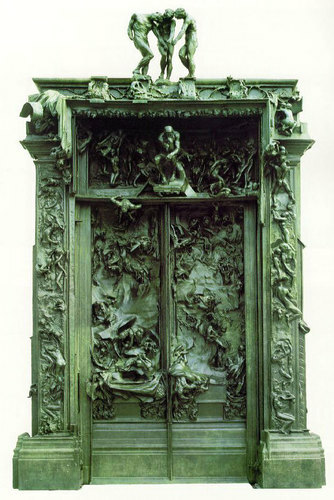 Gates of Hell. 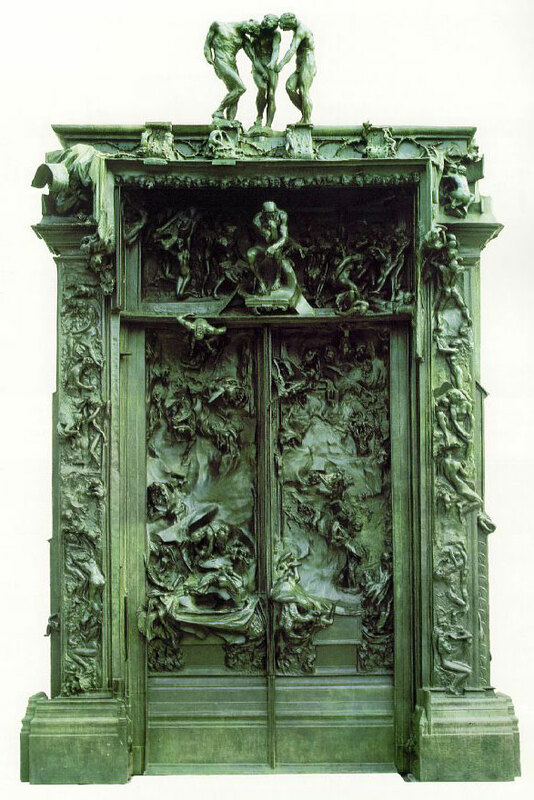 The Gates of Hell sculpture سے طرف کی Auguste Rodin. HD Wallpaper and background images in the Fine Art club tagged: fine art rodin sculpture.